Due to the increasing demand for medical specialties, the availability for qualified medical professionals is diminishing. Allow us to introduce ADVANCE MEDICAL STAFFING. A workable staffing solution for your institution. 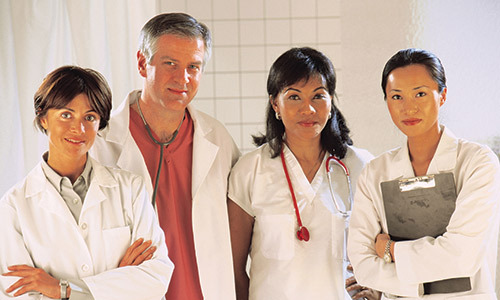 Advance Medical Staffing is a patient-oriented professional medical staffing service. Our goal is to fulfill your facility’s requirements for highly qualified, experienced medical professionals. We provide coverage during personnel shortages due to vacations, illnesses, seasonal needs, etc. We can also provide permanent placements, should you require such. We can provide your institution with 24 hour coverage, for as long as needed, at reasonable rates. Advance Medical Staffing is a locally operated service with a vast listing of skilled professionals throughout the country. Including, but not limited to registered nurses, licensed practical nurses, certified nursing assistants, and surgical technologists to name a few. Advance Medical Staffing urges you to give us a call at 702-939-6560, and let us answer any questions you might have. Advance Medical Staffing urges you to give us a call at 702-939-6560, and let us answer any questions you might have.